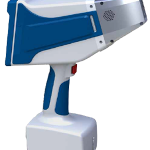 Bruker have announced a new member of the hand held metal testing family . 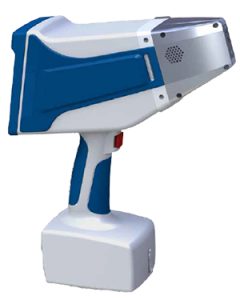 The 2kg system uses laser ablation on the surface of a material to excite the elements of interest and applies this data to the relevant calibration to produce an accurate analysis of the metal alloy. 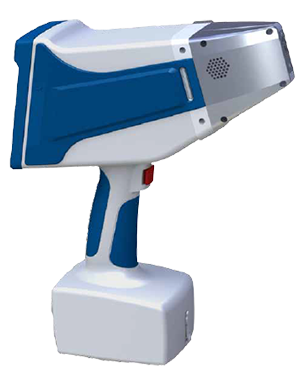 Contact us to register your interest in this exciting technology for your metal testing needs.